Bolstered by $200 million from equity firm General Atlantic, and with the participation of three founding oncology practices, OneOncology launched in mid-September organized around technology and economies of scale to help community cancer centers operate more effectively across the continuum of care in preparation for the challenges of new value-based reimbursement models. 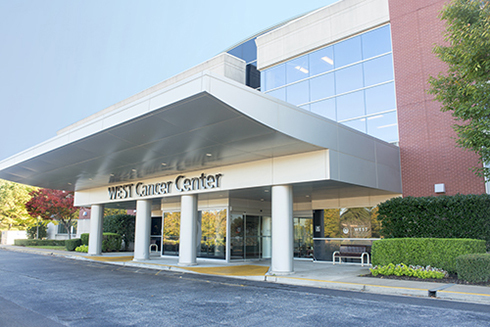 At launch, the company announced its first three member practices: Tennessee Oncology, New York Cancer & Blood Specialists, and West Cancer Center, which in total rep-program. resent more than 60 locations with roughly 225 practicing physicians. A core principal of OneOncology is as it grows into a nationwide network of community cancer centers, that its mission will continue to be driven and directed by the physicians themselves. To that end, the physician leaders of the three founding practices—Jeff Patton, M.D., CEO of Tennessee Oncology; Jeff Vacirca, M.D., CEO of New York Cancer & Blood Specialists; and Lee Schwartzberg, M.D., executive director of West Cancer Center—serve on the company’s board of directors. According to Bahl, there will always be seats on the board for physicians from its network of practices, as they bring real-world knowledge of running a community oncology center. OneOncology executives said the company will support its member practices in three fundamental ways: via economies of scale including drug and pharmacy pricing, back office operations, and revenue cycle management; economies of “intelligence” that allow the sharing of care pathways, clinical decision support, and supporting patient experience; and access to capital to allow practices to invest in new technologies or undergo expansion in ways that best serve patients in their regions. According to Bahl, the concept for OneOncology was not via an epiphany, rather it was a series of conversations over the course of couple of years about the challenges community oncology centers faced that would likely become more significant pressure points in ensuing years. With the concept of helping community practices more broadly than providing technology assistance, the initial players began conversations with the investors at General Atlantic who were also mulling a similar opportunity. As the plan developed, David Chernow, now president and CEO of long-term care company Select Medical—who also was also a key player at US Oncology—joined as chairman of the board, as well as Bahl whose experience includes a stint at CVS and at Emdeon, a provider of software for medical claims and medical data, and Shah who had worked at Flatiron since its founding in 2012.